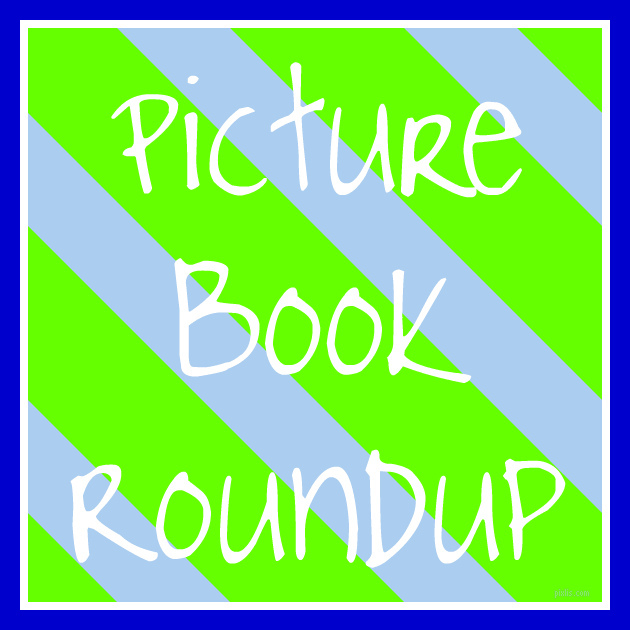 I have read a TON of picture books and board books recently - and LOVED almost all of them for once! Go check them out! All links lead to Goodreads. I LOVED LOVED LOVED this book! My mom and I read it and could not stop laughing. Then I may have made my husband sit down and let me read it to him after work. Haha. But seriously, who would have thought that underpants would be the end of the dinosaurs? Too funny! These are very, very simple, but they are board books. The illustrations are bright and beautiful. Very good intro to traditional fairytale stories. I've read Pout-Pout before and loved it, but clearly I also needed it in board book format. Repetition normally drives me nuts, but this one is just sing-songy enough that it's cute rather than mind-numbing. AND COME ON JUST LOOK AT THAT FACE! Not quite as cute as the original. It's tough to build on that concept. Another simple story, but it ends perfectly. I wanted to hug the book. Pop-up books are my favorite. Now that I am not looking after library books, they no longer give me aneurysms - yay! This one was incredibly cute. It was so much fun to guess where the happy little yellow box would pop up on the next spread. Loved it!